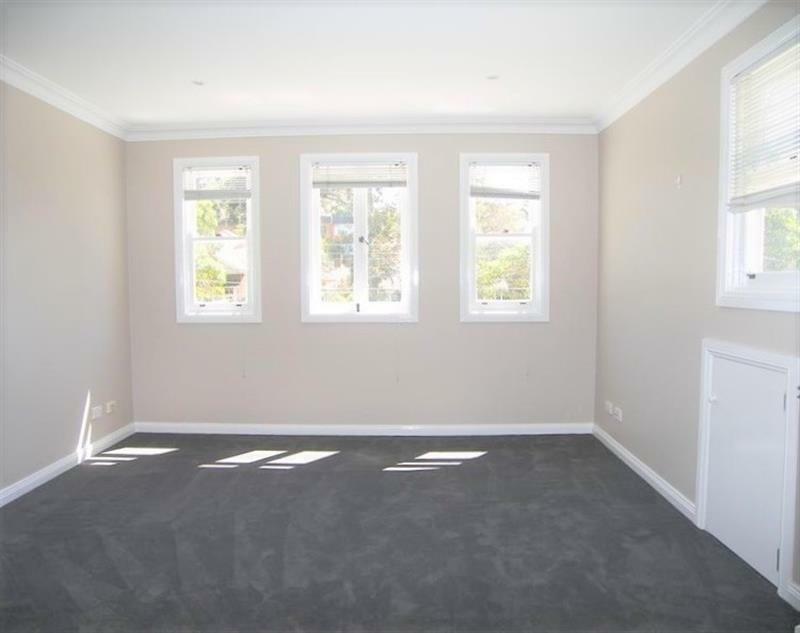 A wonderful opportunity opens here to live in arguably the most prestigious suburb Sydney affordably! 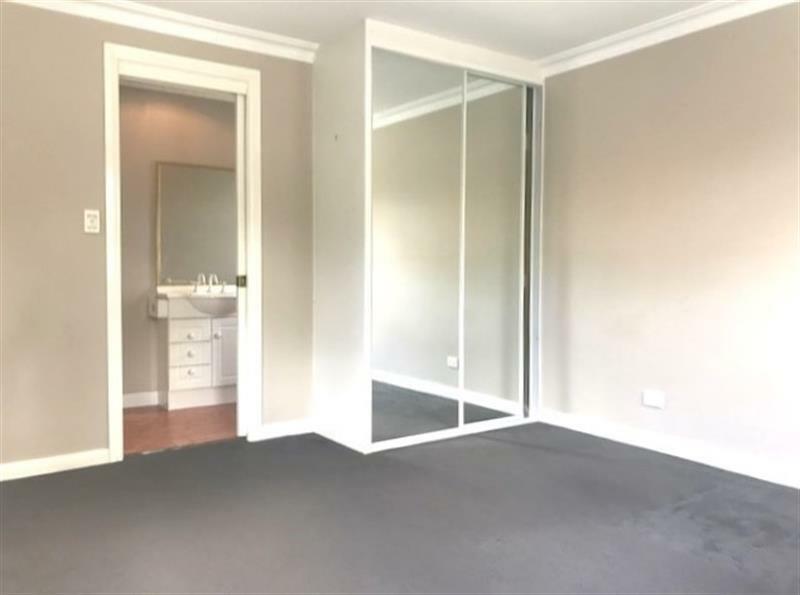 This gorgeous twin level one bedroom apartment in the heart of beautiful Mosman offers a very spacious & large bedroom coupling with a large built in wardrobe, attic storage area & newly refurbished large bathroom.... you’ll appreciate this charismatic pad & its superb finishes. 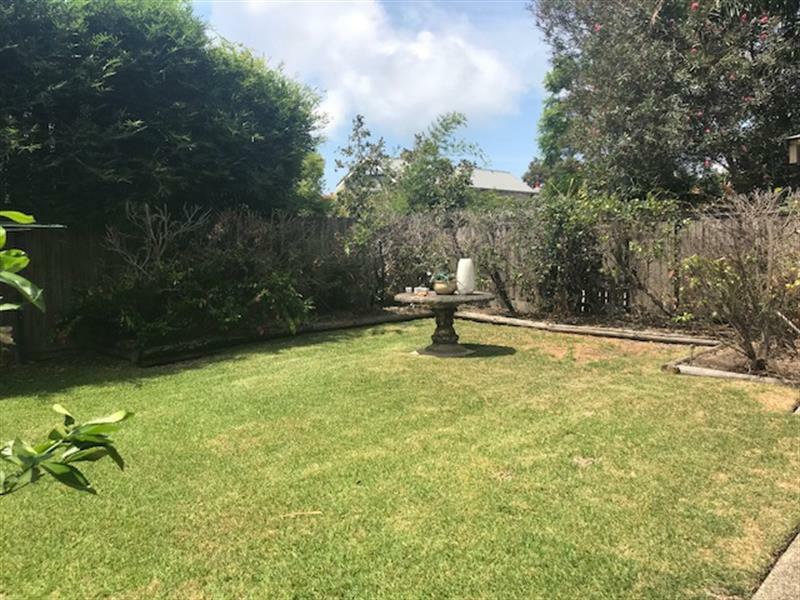 With plenty of natural sunlight & its cosy kitchenette – walking down this quiet picturesque leafy street will reassure you that your choice was a good one. 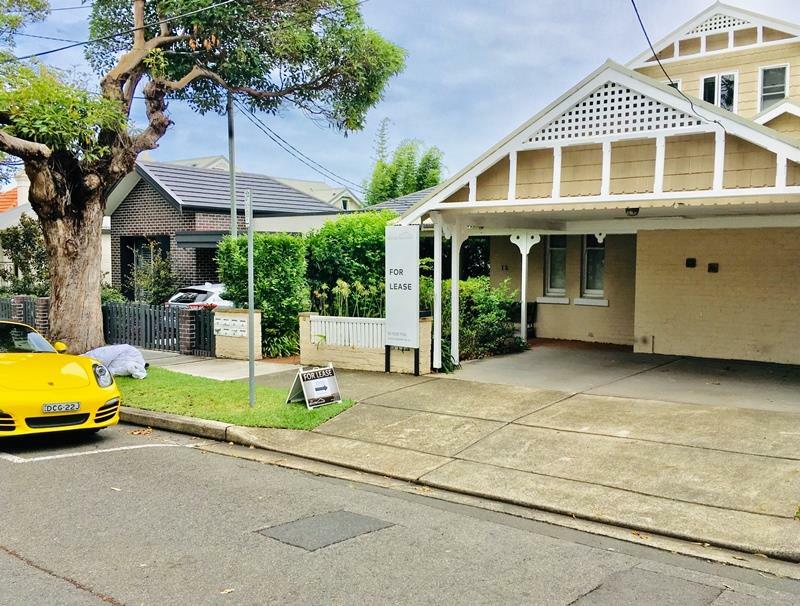 While it is incredibly located convenientley near the local shops & local schools and with travel to Sydney CBD via the Bus Station at the end of the street - your destination will only take a few moments to arrive. 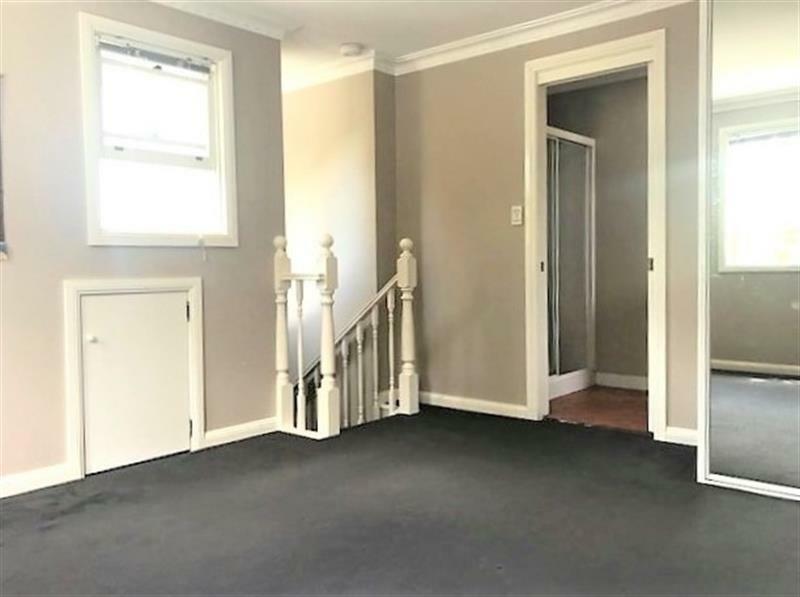 As we actually do understand that time is important & this demanding rental housing market can be rather competitive, we will endeavour to provide inspection times after business hours on some weekdays & sometimes on Sundays too (depending on tenancy circumstances) so please contact us on 9319 7700 for an appointment. 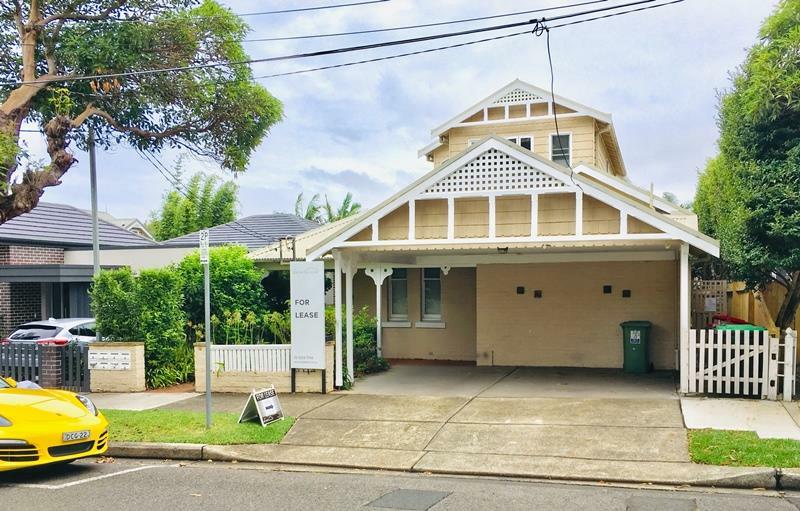 Dear Kaster, I am interested in 12 Melrose St, Mosman, NSW 2088, Listing Number 2886323 which I found on http://myabode.net.au.